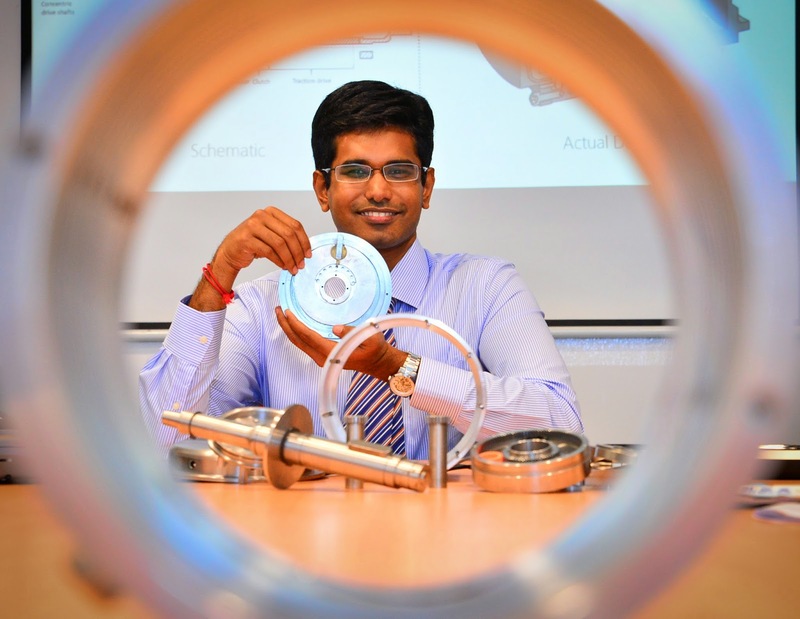 Scientists from Nanyang Technological University (NTU) and German Aerospace Centre (DLR) have invented a 2-in-1 electric motor which increases the range of electric vehicles. The new 2-in-1 design allows the electric motor to be more efficient in powering the car’s wheels, while its integrated air-con compressor uses less power due to synergy between the engine and the compressor, which can also tap on energy regenerated directly from the car’s brakes. With the potential boost in range through the efficient use of energy, the joint invention recently won the Best Originality Award in the TECO Green Tech International Contest held in Taiwan. Research scholar Mr Satheesh Kumar from the Energy Research Institute @ NTU said his award-winning, integrated electric motor challenges conventional design that goes way back to the 1960s when air-conditioning first became popular.